One of the main goal in every industry whether in manufacturing or in service, is to have a smooth and reliable operation of every equipment or machines used. One way to achieve this goal is to implement a quality control procedure, a Preventive Maintenance. In a calibration, preventive maintenance is also belonging to an activity we called Intermediate Check. I will discuss here the requirements under the standard ISO 17025:2017 relating to preventive maintenance or PM, advantages of preventive maintenance in calibration, PM scheduling, the content of a PM Checklist and PM procedure. Preventive maintenance or PM is a familiar term mostly related to equipment maintenance. This term is often heard when you are a technician. Below are the definitions of a preventive maintenance as defined by WIKIPEDIA. Why do we perform a Preventive Maintenance (PM)? The definitions that are provided above clearly state the reason why we perform a PM. An additional reason is that it is a requirement under a recognized international standard. By performing preventive maintenance, we are fulfilling the below requirements under ISO 17025:2017. 6.4.3 The Laboratory shall have a procedure for handling, transport, storage, use and planned maintenance of equipment in order to ensure proper functioning and to prevent contamination or deterioration. 6.4.10 when intermediate checks are necessary to maintain confidence in the performance of the equipment, these checks shall be carried out according to a procedure. ensuring the validity of results through functional checks and intermediate checks on our measuring equipment commonly known as the reference standard. These requirements can be fulfilled through the process of Preventive Maintenance. Once data is recorded, you will have a tracking record of its performance, thus, a good way to justify an extension for a calibration interval. Prolongs the life of your reference standard. You are confident that your reference standards are providing the best measurement output. PM is a process because it involves a combination of activities or steps, not just directly performing maintenance. We are following a Preventive Maintenance Program or a PM procedure to execute properly. 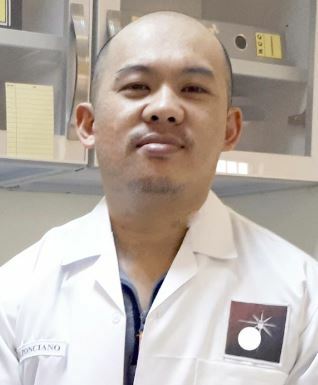 With this requirements, we can now define a Preventive Maintenance Procedure in order to standardize and document it as part of our quality system. All standards that are used for calibration should be included in the PM list. Preventive Maintenance does not necessarily mean that it is only for reference standards that are with mechanical or electrical parts. It can include those which are for cleaning only. 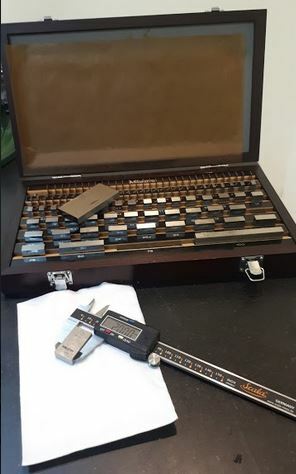 An example of this is the gauge blocks. There is no standard set about PM execution. This is based on every need, manufacturers recommendation, and design of every equipment or laboratory. The important thing is we should set a defined frequency in performing a PM. This defined frequency is scheduled by using a PM calendar. A simple excel sheet can do the job. In the lab that I worked for, we scheduled our PM every 3 months. Since our equipment is reference standards used for calibration, it is a good choice to have them scheduled more frequently to ensure that they are in confidence all the time. 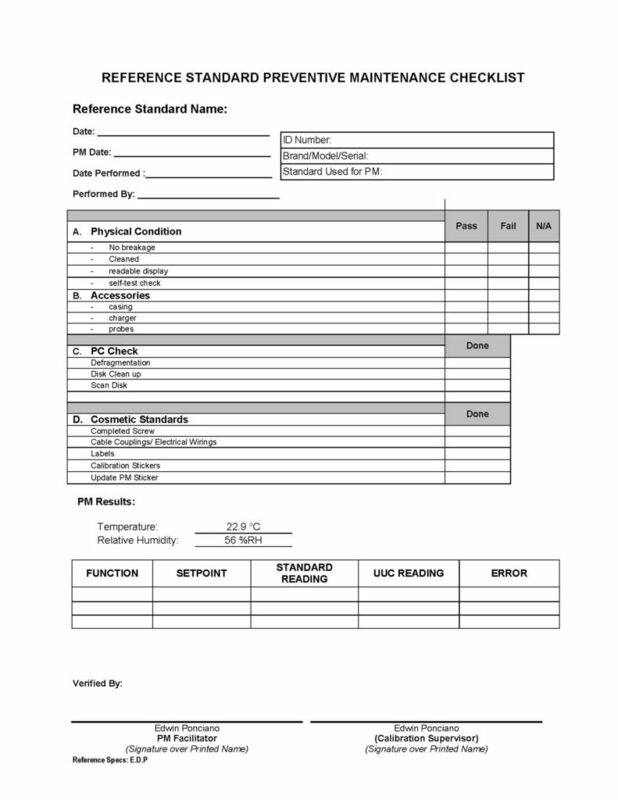 With all the parts and details in reference standards (equipment), it is a must that we should have a form called a PM checklist. The checklist also serves as our preventive maintenance report. Assessing, checking, and recording the status of physical condition- some details to be checked are the labels, stickers, and seals if it is still complete and readable. Functionality check – involves the check for battery status, power up conditions, readable display, functional button and many more. Intermediate check or partial calibration – we will perform a simple calibration in order to verify the accuracy of its reading. Labeling – this is by accomplishing a Preventive Maintenance Log for proper monitoring and serves as a history file. Once PM is done, PM reports are submitted for approval and recording. This is one of the most time-consuming parts in PM activities, to update a record and analyze the data. This is where the statistical techniques will be applied. An example is by using the control chart. Requirements for quality control under ISO 17025 as part of the quality system procedure. I hope that you are now planning on creating a PM plan if you do not have one. Thanks for your post, please provide a quality manual as per ISO 17025:2017, we are unable to create it. If you are now using a 2017 version of the ISO 17025, a quality manual is already not a requirement. As long as you can provide a documented proof that you complied to all the necessary requirements, then there is no need for a quality manual. I appreciate you liked it. thank you for the comment.